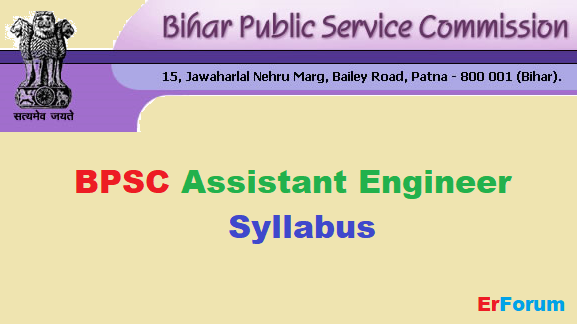 BPSC syllabus for the post of Assistant Engineer (Civil & Mechanical) with various departments, Govt. of Bihar. (Advt. No. 02/2017, 03/2017, 04/2017). 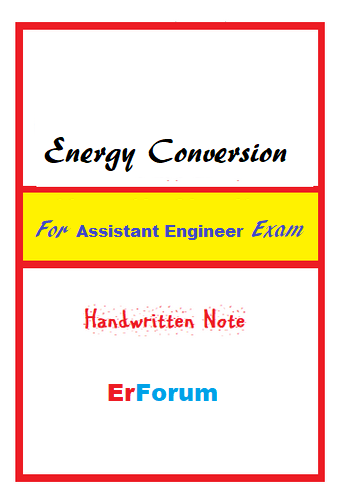 PDF Syllabus of the exam is available at the bottom of this post. It includes three stages of examination. 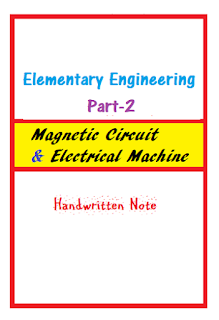 - This is common for both Mechanical and Civil Engineering stream. 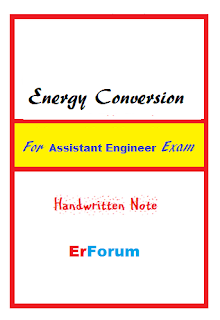 ~Carnot cycle, Rankine cycle, Otto cycle, Diesel cycle. 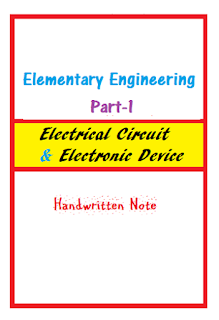 ~Transformer as a circuit element.